This course will run on a Thursday morning 9.30am-1pm September to November. 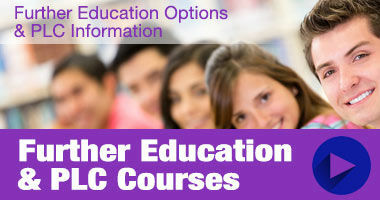 There is a €50 registration fee for all students plus a course fee of €250. In addition if you are not a medical card holder a €200 DES contribution is payable. The introduction/registration session will be on Thursday 29 August 11am-1pm.